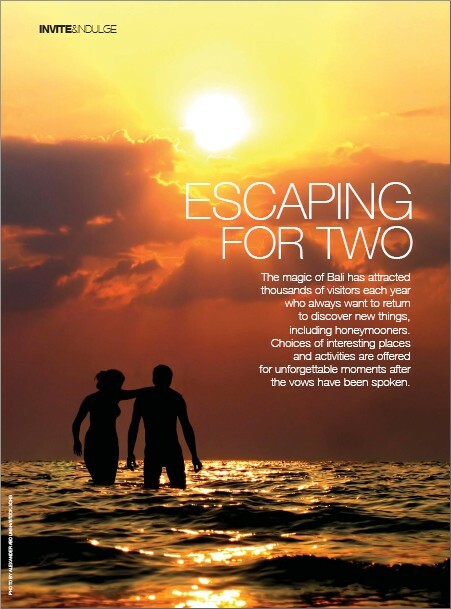 The magic of Bali has attracted thousands of visitors each year who always want to return to discover new things, including honeymooners. 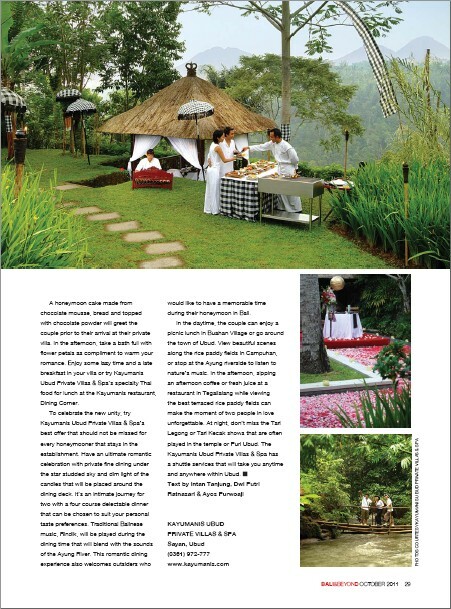 Choices of interesting places and activities are offered for unforgettable moments after the vows have been spoken. 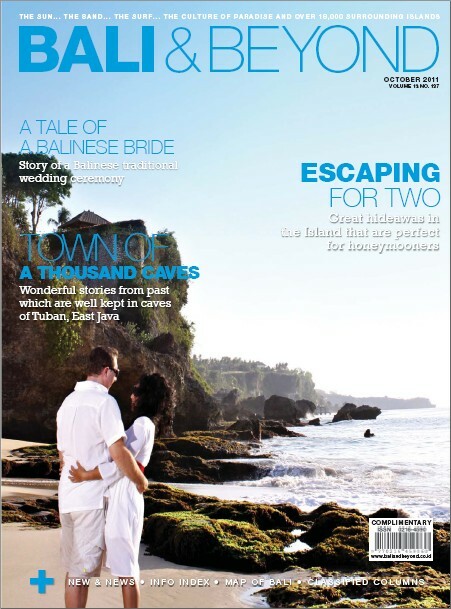 Finally Bali and Beyond Magazine published Dwi Putri’s article about honeymoon in Bali. This is great because the article has been idle for months. 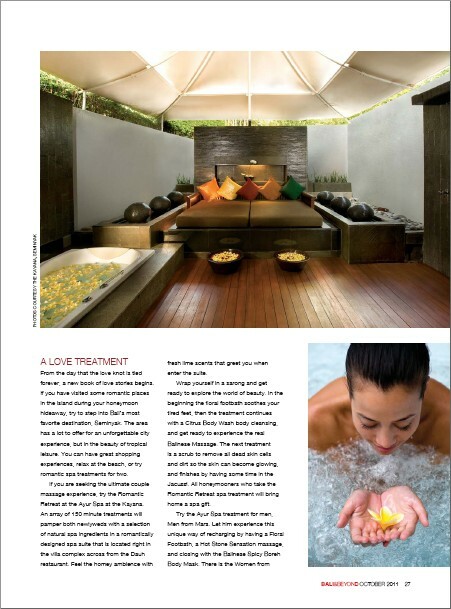 Putri wrote his story about some awesome spots for couples who enjoy romantic atmosphere in Bali.